Suzanne Baker Hogan - F.A.I.T.H. Judy Keating interviews Suzanne about life, writing, and purpose. Click here to listen. Suzanne Baker Hogan is a spiritual writer. She is a communicator of spiritual beauty, creativity, and meaning. Suzanne grew up in a family of artists and earned a BA in philosophy from St. John’s College in Annapolis, Maryland. She went on to work in international business and translation, helping clients to communicate all over the world in dozens of languages. Suzanne then followed her passion to become a full-time professional artist. For ten years, Suzanne enjoyed representation by Trinity Gallery, now Alan Avery Art, in Atlanta, Georgia. She explored metaphysical themes, painted souls of light, and memorialized the beauty of nature through poetry. Suzanne became a mother and continued to grow spiritually. As her awakening accelerated, Suzanne began writing about her experiences and found her highest purpose. She is here to remind you of the inner beauty, creativity, and meaning that have always been an integral part of you. Suzanne wants to help you actualize your fullest human potential during these extraordinary times. 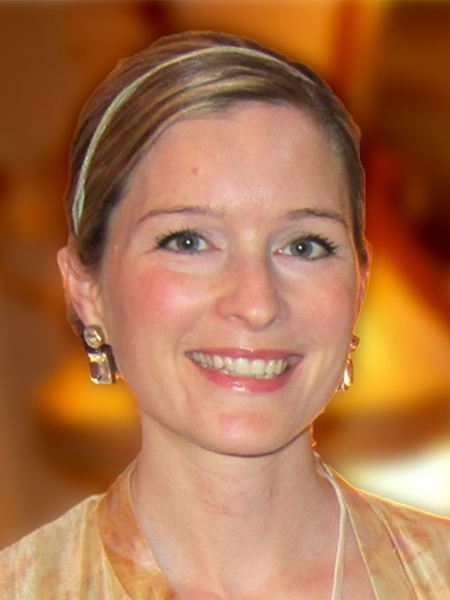 She is the author of Share the Spiritual, a metaphysical blog, and is currently working on several books. Suzanne and Spencer Cottingham have also begun the blog Twin Flame Help to assist others going through a Twin Flame experience.